From director Alexander Payne creator of the Oscar® winning Sideways comes one of the Best Pictures of the year, THE DESCENDANTS, featuring a stunning cast including Best Actor nominee George Clooney (Ides of March) and Shailene Woodley (The Secret Life of the American Teenager) in her Golden Globe nominated and Independent Spirit Award winning role. 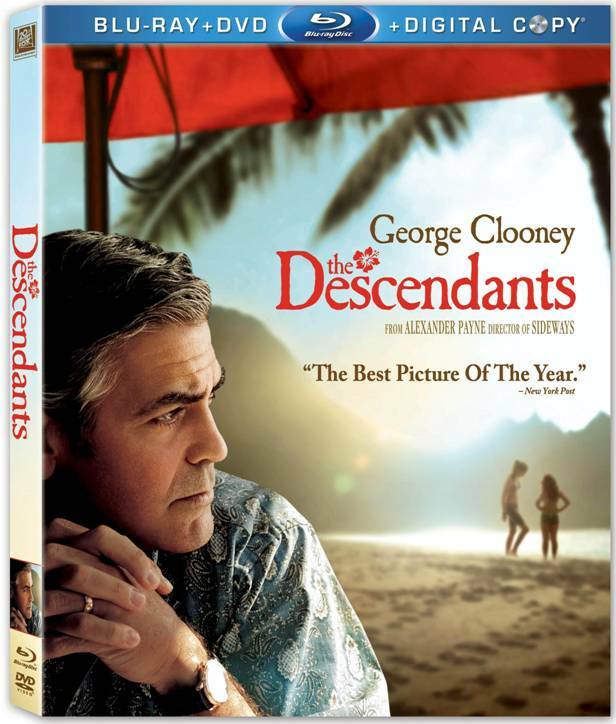 Take home this wonderfully warm and witty film and go behind the scenes of THE DESCENDANTS with all-new exclusive content on Blu-ray Disc Combo Pack and DVD March 13 from Fox Searchlight and Twentieth Century Fox Home Entertainment. 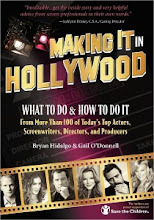 Students of film classes at online universities love the cinematography and storyline of this movie.